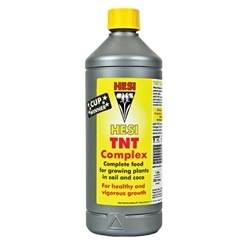 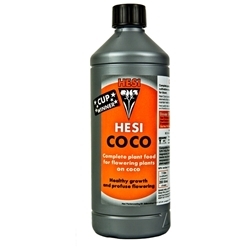 Hesi produce a complete range of plant feed including feeds suitable for soil, coco and hydro. 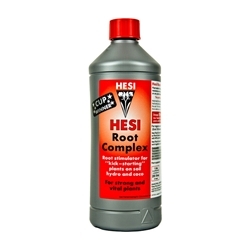 The Hesi range promotes growth of strong, healthy plants that will aid production of large yields. Hesi products have been established in the hydroponic industry for many years and are considered a great choice of nutrient. 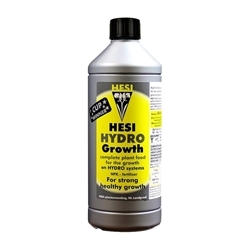 Hesi Hydro Growth contains a great mix of different components needed to promote vigorous growth. 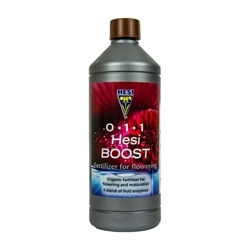 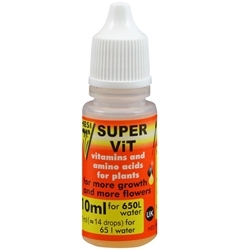 Hesi PK 13/14 gives your plants the extra Phosphorus and Potassium which is needed in the flowering phase.